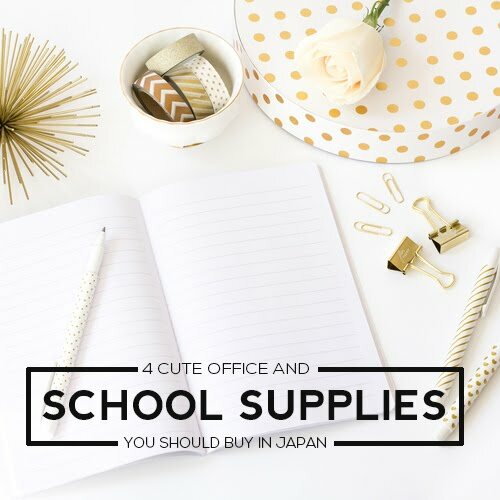 In Japan you will be amazed by the huge selection of school supplies. One time I visited a book store and was looking for a mechanical pencil. To my surprise there is a big space intended for all mechanical pencils, another for you know, traditional pencils, and another space for gel pens, another for ballpoint pens, another for this kind of pen, for this, for that and the list goes on. My favorite unit of all is the Frixion Ball Slim 038. It's a 0.38mm ballpoint pen that is available in 20 amazing colors. 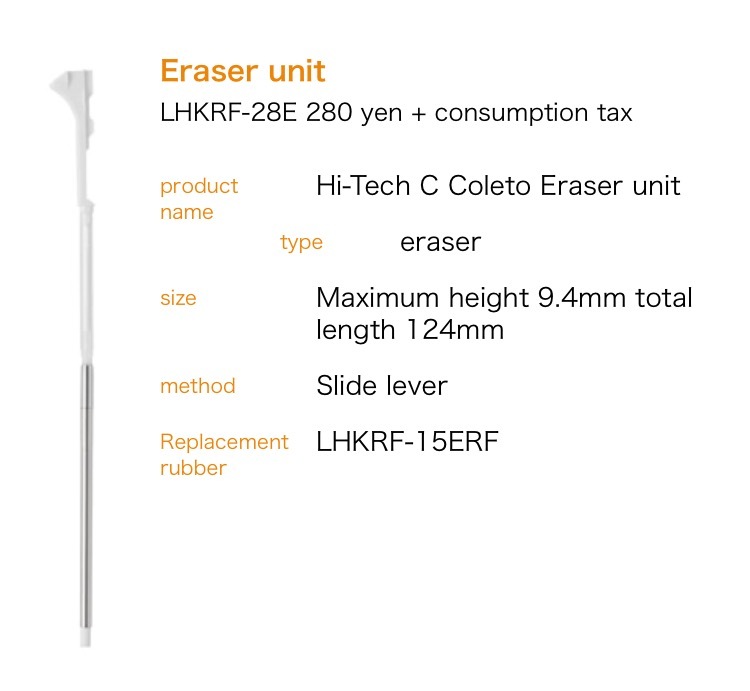 If you're like me who likes her writing fine and blotch-less (I find 0.5 mm too thick) then this type of pen is for you. If you're still new to the Frixion series, Pilot Frixion pens are erasable pens equipped with friction ink that react to heat caused by friction. This mechanism allows the ink to be colorless or erased. This ballpen is lightweight and was even awarded the Japanese' Good Design Award in 2013. 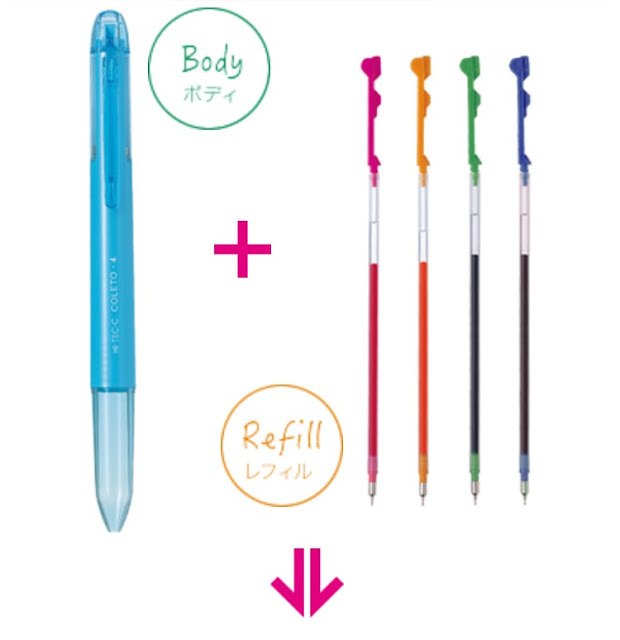 The Pilot Frixion Ball Slim 038 is also available in individual refills/replacement sets. I currently have the black one and I'm planning to get the purple and pink ones next time! Stamps have a huge part in the Japanese culture. In Japan, stamps are widely used in lieu of signatures. Let's just say, Japanese people do not sign, they stamp. These stamps are even registered to the City Hall especially for serious confidential matters like bank accounts, contracts, and last will and testaments. 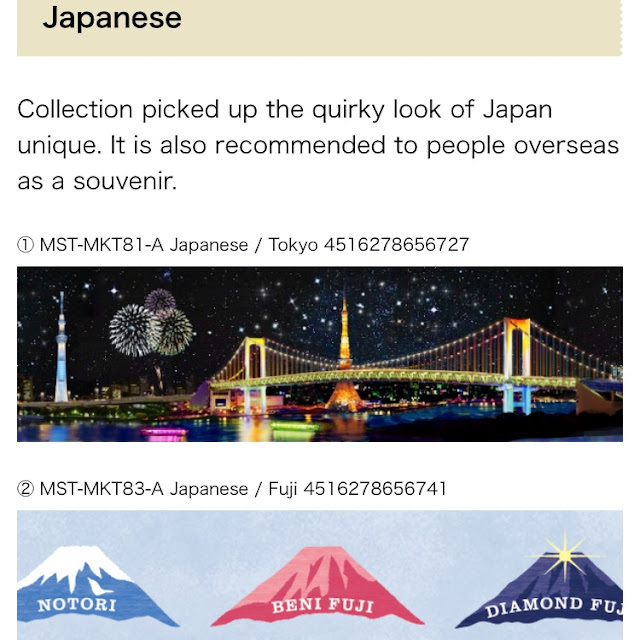 So I guess it's no longer surprising how Japanese people see the use of stamp. Many companies produce stamps not only for personal matters like this but also for school and novelty use. Here I got 2 Pilot Frixion Stamps in 休 (yasumi) which translates to "rest or rest day" and バイト (baito) which means "part-time job". This is very useful since I'm really a planner person. I regularly jot down the time I signed out and other stuff related to my work. Sports, Animals, and other kawaii shapes. 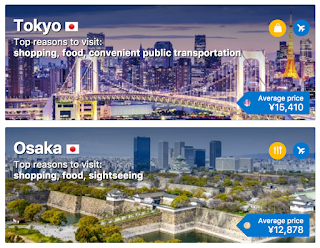 NOTE: All of which are only available in Japanese writing though. I love using different colors of pens when writing. Back in university, it made my reviewing fun and easier. The problem with using different pens though is the fact that I always have to bring 5-10 colors with me. If your bag is already stuffed with a lot of things (like mine) then Pilot Hi Tec-C is going to be your savior! I don't know what this is called in Manila but here in Japan we call it Multi Pen. The Pilot Hi Tec-C Coleto is a Multi Pen with 2, 3, 4, and even 5 Component Body. The idea is you choose a body - that is the container. For an instance, you get the 3 component container. Next step is to choose three colors (refills) for your container/body. Lastly, close the cap! Voila! 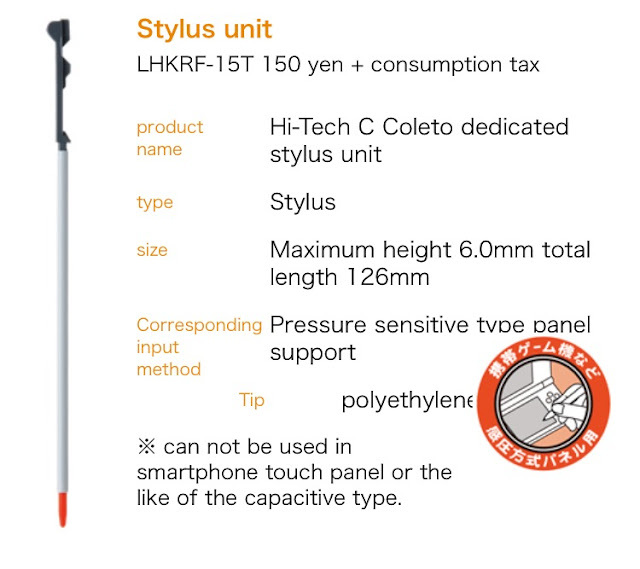 You now have your own customized multi pen! 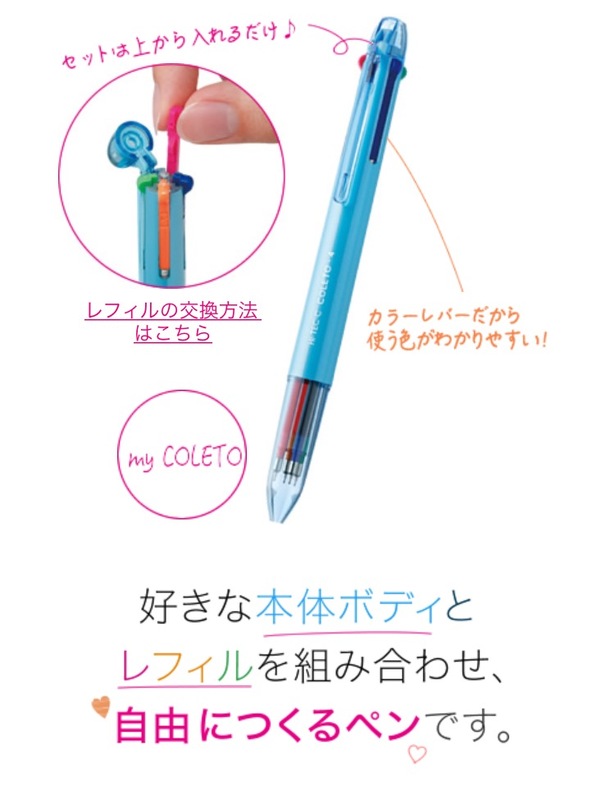 One pen, multiple colors! The body and refills are sold separately. 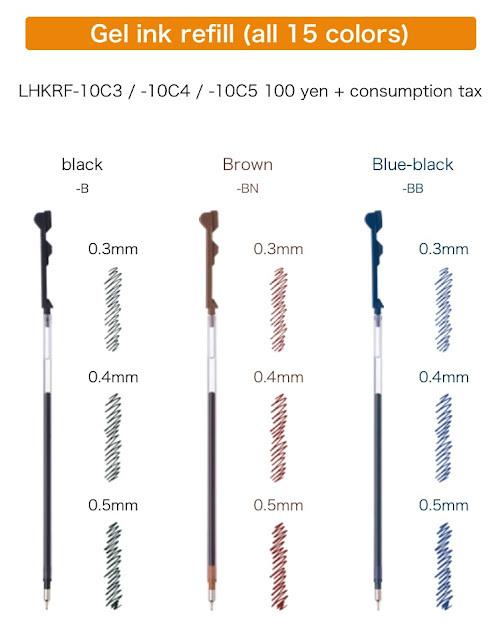 The refills are available in 15 lovely colors with points 0.3, 0.4, and 0.5 mm. You may also buy the color refills in sets or individually. 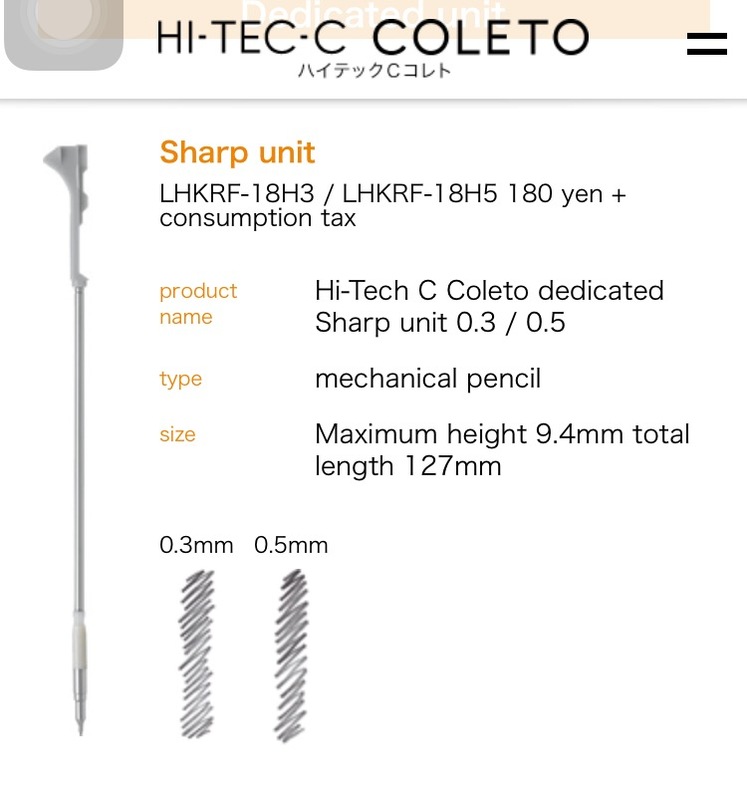 What's great about the Pilot Hi Tec-C (compared to other brands producing multi pen) is that Hi Tec-C allows you to insert not only colored gel ink refills but also a mechanical pencil, stylus unit, and an eraser refill into the body. OMG! That's gel pen, mechanical pencil, and a stylus in one freaking body!!!! NOTE: the stylus pen can't be used for smartphone touch panel. (I think it only works for Nintendo DS and the like). Washi tapes are decorative Japanese paper tapes. They're different from other tapes in a sense that the texture is a mix between an adhesive tape and a paper. It's easy to cut but it's not totally tear-prone in an annoying manner. They're commonly used in scrapbooking, planners, gift wrapping, and other decorative ideas. I sometimes use mine to cover a notebook and make it look cuter. 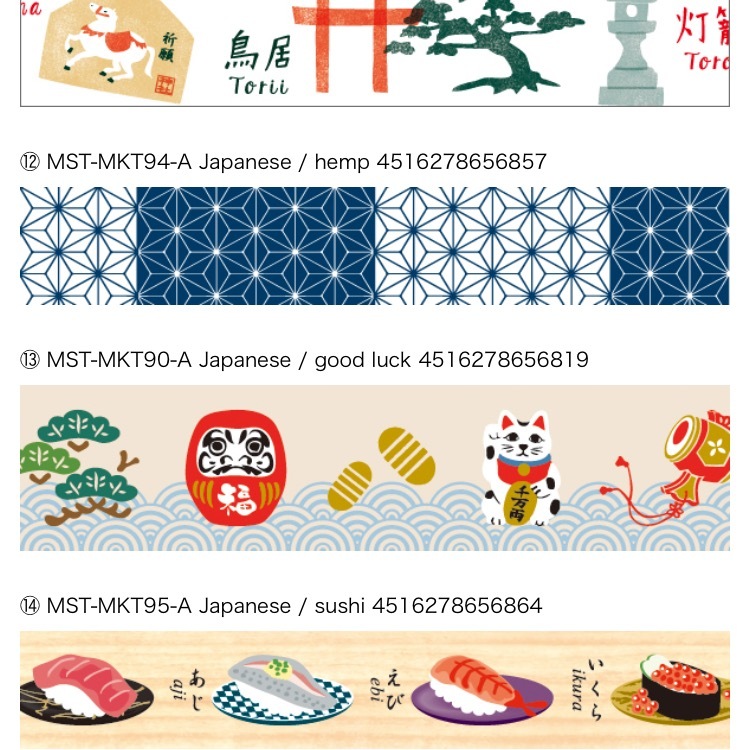 There are many brands and places to shop for washi tapes. I've already bought washi tapes from Divisoria and Daiso (China made) and the feel and texture is totally different from the ones made in Japan. 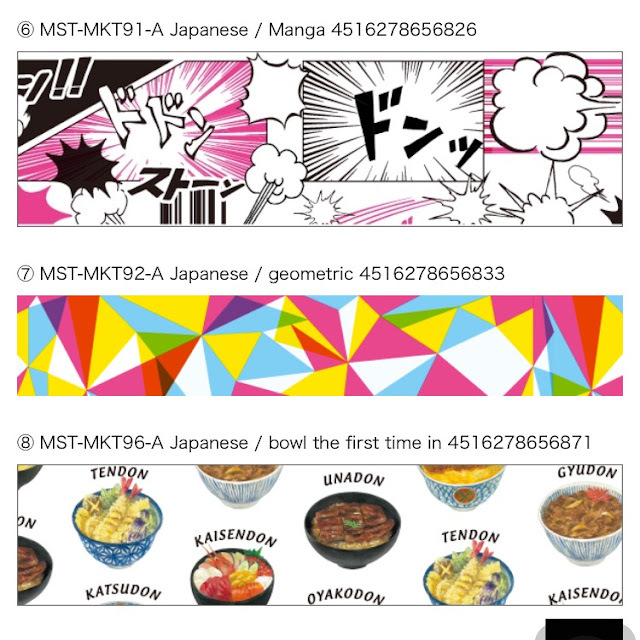 If you're big on quality, then you should try MT and MASTE washi tapes. Honestly speaking, I don't really care much about the brand. If the design's cute then I buy it but what's nice about these famous brands is that they regularly do collaborations with famous artists and trademark characters (e.g MT x Sanrio) so if you're a collector, do check 'em out! 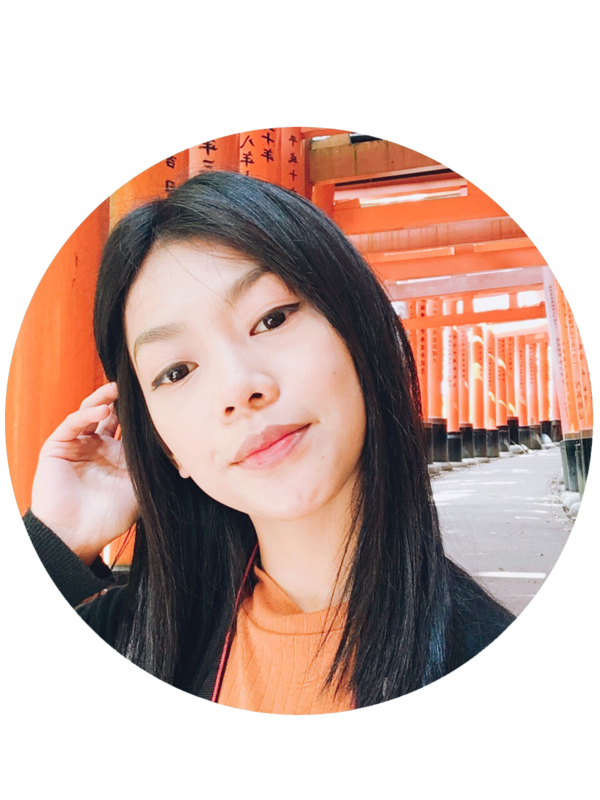 Anyhoo, If there's one obvious difference about Japanese skincare and makeup versus Manila's, it's gonna be Japan's overflowing love for anything moisturizing!!! It's actually a little challenging to look for matte foundations and matte lipsticks as most of the makeup sold here lean on the moisturizing side. Japanese women are not fond of matte lipsticks either! It's so natural to see Japanese women with lustrous lipsticks or women who top their lipstick with glosses for a more shiny finish. I'm acidic and oily, so any moisturizing/dewy base will always be hard to maintain for me. But not with skincare! Uhuh, and yes, I'm starting to love anything moisturizing as of lately. I find that my oily skin becomes more oily when it's dehydrated. I've been using Lululun 7-day Sheet Mask Pack in White lately. In Japan, sheet masks usually come in huge sets (7 days, 1 month, 10pcs, etc). You can still go for single sheets too, most of them are made in Korea though. Lululun 7-day Sheet Mask is available in 3 different variants. While they have different chief ingredients, each of them is highly moisturizing. Thanks to Hyaluronic Acid! Here are the last two sheets I'm left with. I've been using harsh and drying acne skincare lately and this mask helps counter the dryness by locking in moisture. I can't vouch for 'clarity' just yet, but I guarantee that this mask definitely preps your skin for a good base. I usually put this on before bedtime for 15-25 minutes. I want to make the most out of every drop of the excess serum so I usually remove the mask when I feel like the sheet has totally dried out. Then I let my skin breathe and absorb. The next day, I find that my makeup glides on smoothly and quickly during application. Dry patches are also diminished. Overall, this is a good buy that doesn't break the bank. 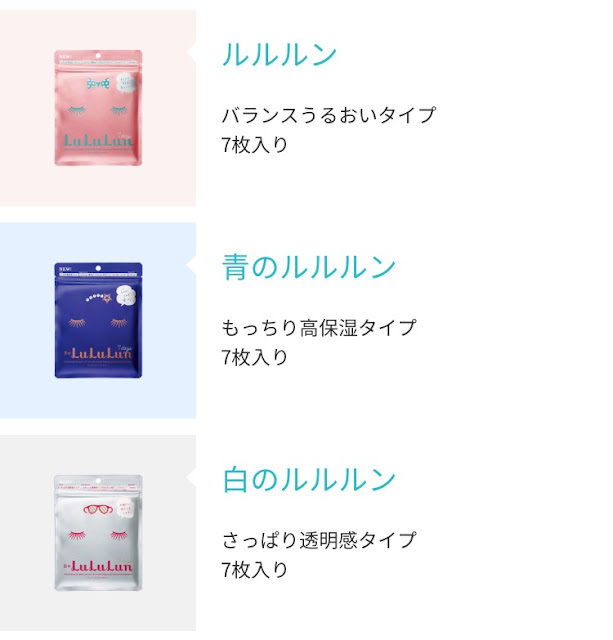 It's pretty cheap and you already get 7 sheet masks for 1-week use. 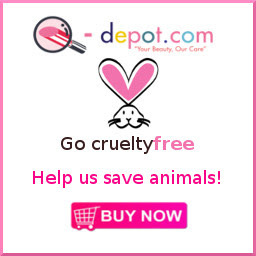 I would totally repurchase! If you ever drop by Japan, this is readily available at any drugstore. You can also purchase also through some Instagram resellers. As mentioned in my previous post, the month of July was quite a challenge. Also, July is a month full of crazy seasonal sales and discounts. So to knock over the bleakness of the recent situation, we also regularly went out of the house for some retail therapy. Hooray! Who can say NO to Hello Kitty and Little Twin Stars shirts? These shirts revived my inner-child when I saw them in Uniqlo. The fabric is perfect for summer plus they were on sale too! Don't let the brand name startle you, they're pretty much like a department store brand but since they carry formal wear and corporate attire, the price can still get a tad bit spendy. I got this dress while it's on 30% OFF sale, plus this size (my size) and 2 more huge sizes are the only ones left on the rack. Just got lucky! These two defoggers are called Kumoridome (kumori - cloudy, tome/dome - stop) in Japanese. I had to consult the dictionary since I really have no idea what they're called in English since I have never encountered one in Manila (oh, you, very Westernized Manila haha). These are God-sent items. I wear eyeglasses on a daily basis, of course, and it's crazy whenever my glasses get cloudy when I eat Ramen or any hot food for that matter. Lululun 7-day Sheet Masks - A set full of 7 sheet masks for 1 week use. I haven't finished the whole pack but so far so good. It helps moisturize the dry patchy areas of my face. Suncut UV Protect Spray - I will say this in Filipino language para intense. A sunblock PANG TAMAD NA KATULAD KO. Summer season (June-August) in Japan is as hot as it is in Manila, believe me. A lot of people die or if not, are rushed to the hospital due to heat stroke. And I am already tanned actually. Haha! But for the sake of skincare and my fears of getting skin cancer, I purchased this sunblock spray. It's easier to use plus I can bring it with me in my bag. 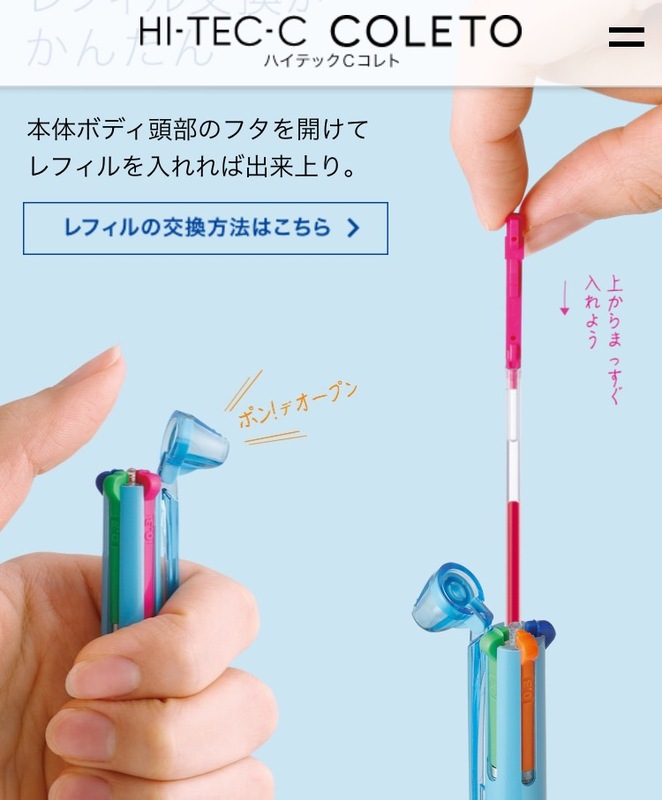 Japan is indeed one innovative country, 'no? Correct me if we also have this in Manila but I only get to use something like this in Japan. This one is intended for body sweat. It's useful especially when your deodorant isn't that strong enough to protect you from bad odor. You can quickly grab a sheet and wipe. Most girls also use this to wipe away sweat from their arms or neck. It's like having to clean your body with a perfumed and disinfectant wet tissue. Well, this is one of this month's purchases that I'm quite unsure of. I knew Apple will introduce new iphone/s by September but I really need a phone right now. I'm not always at home lately and it's quite a problem when people/friends can't contact me. I initially thought of getting the GOLD one as it perfectly matches the theme of my room, minimalistic White/Gold (Brown); however, it is currently out of stock and I have to wait for a week or two to get it. So I was like 'kahit ano nalang, kailangan na talaga ng pang communication', luckily there was Rose Gold in stock! I also got a 64gb lightning flash drive for free! The highlight of my July was going home to a huge Cecil Mcbee Leather Bag from momma! My mom is a huge fan of Cecil Mcbee (and I understand why) that even my wallet, which she bought as a Christmas present last year, was also from Cecil Mcbee. It felt so nice to arrive home very tired with a surprise gift waiting for you. I was actually saving up for this one when mom remembered that she has a gift check from that store, so we ended up paying for almost half of the original price. Lucky! To use the mirror, you touch the round button below. You can also adjust the brightness of the LED lights by touching the same button, easy peasy! It comes in white, black, and pink color I believe. But I got the white one for my room.